Youth, Adult and Co-Ed Leagues available year round! Each team can have a maximum of twelve registered players. 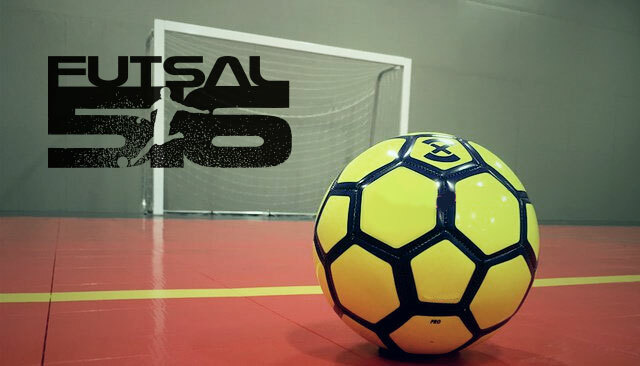 Long Island New York Indoor Futsal At Its Best! 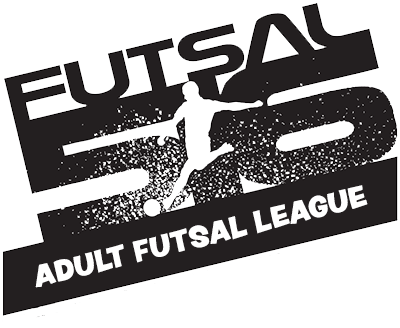 Subscribe to get your Futsal516 latest news, schedule and registration announcements !